Canvas paintings are like many other forms of artwork, their physical integrity can weaken over the course of the painting’s life. 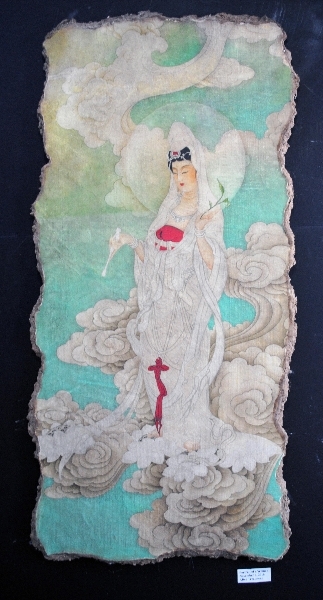 When the structure of a painting does become weak, it can lead to additional damage. The damage resulting from a lack of structural integrity can cause a painting to sag, undulate, crack or flake. And like all damage to artwork, if it isn’t addressed in a timely manner, the damage could become irreversible. Lis Art Conservation’s lead conservator Jennifer Lis has more than 11 years of experience in art restoration and has the expertise to properly repair a painting’s canvas. One of the most important aspects of all art restoration, but especially with lining a painting, is precision, and that is the hallmark of Lis Art Conservation. 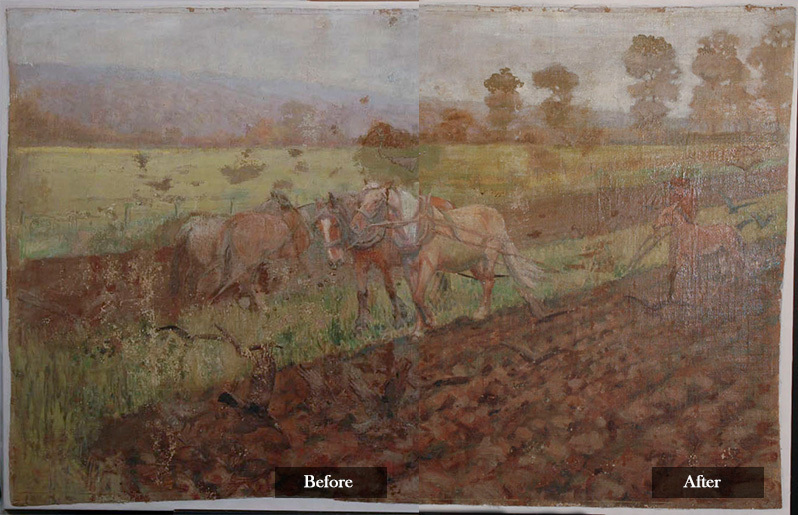 When a client comes to us with a canvas painting with structural damage, we evaluate it on an individual basis. We approach each project as a unique challenge and follow the American Institute for Conservation’s guidelines for ethical restoration. That means that all treatments we perform on your painting are reversible and minimally invasive. Reversible treatments ensure that your painting’s integrity is maintained. We perform different types of lining treatments, including strip lining, loose lining and full lining based on the degree of damage to your painting. 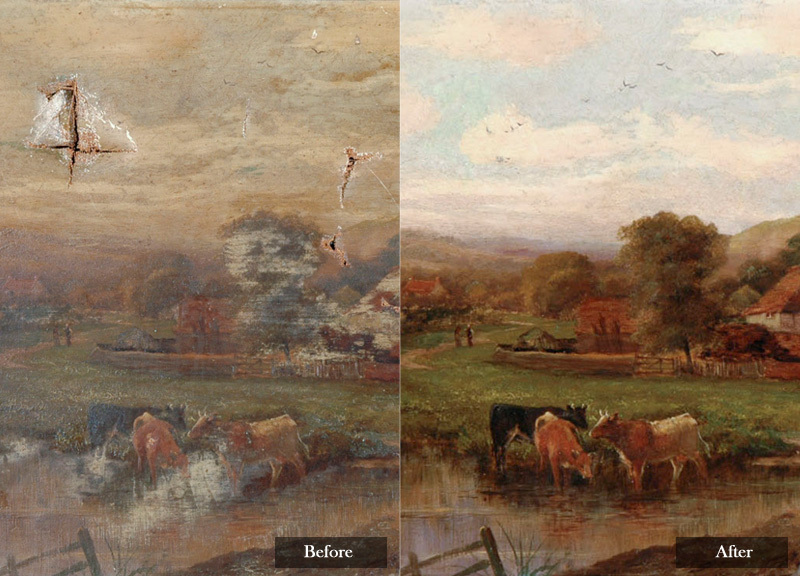 Please contact us today to learn how we can restore your canvas painting and return it to the artist’s original vision.